Wright was looking to expand his reputation from that as primarily a Prairie School architect when he built the Freeman and the nearby Storer House in 1923 using a system of mortarless blocks bearing Mayan style tiles. 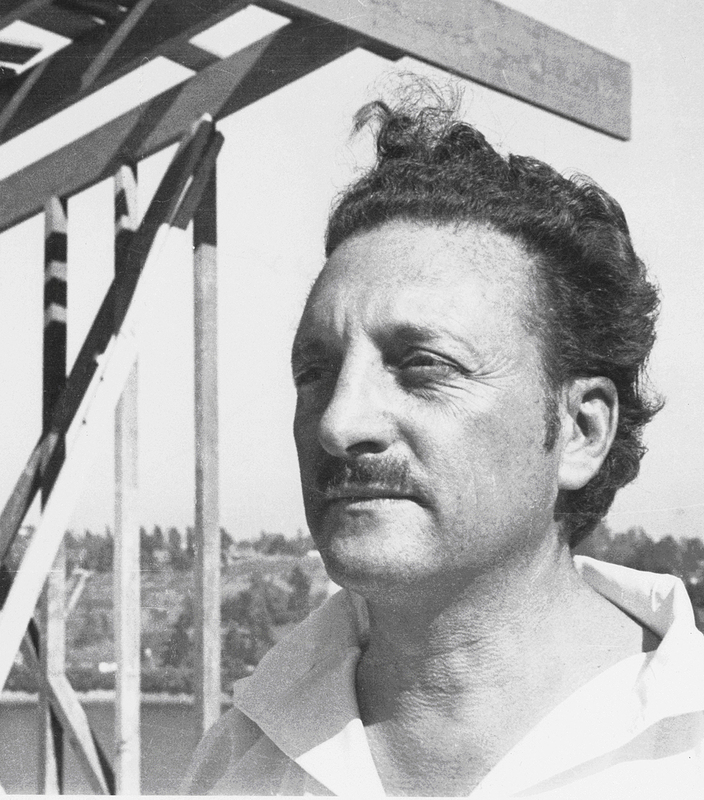 Over the next two years, he built two more in other parts of town, thus constituting four of the five homes that he built mid-career in L.A. The Freeman House is designated a city, state, and national historic landmark. 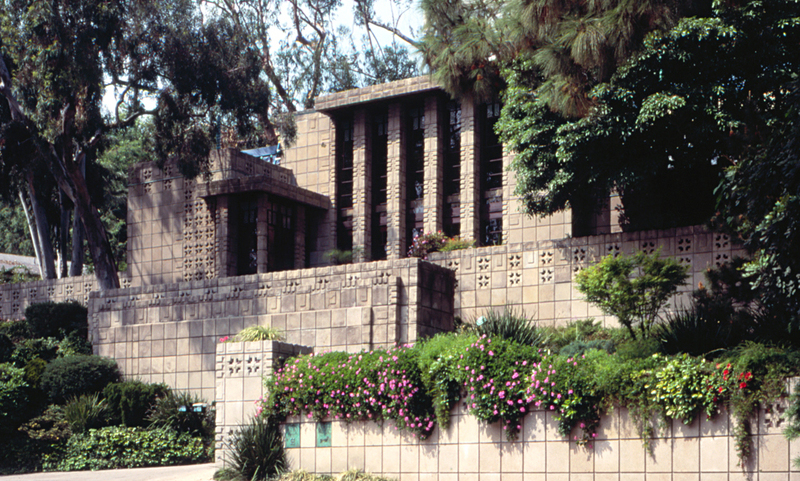 Waters noted that in addition to earthquake damage, the house is what he called "inherently fragile" because of the particular mix Wright used to form the blocks for it. "The Freeman House is an important architectural asset to Los Angeles and to USC Architecture," begins the second statement from the university, referring to the $2 million-plus that was spent stabilizing and assessing it in about 2005. "While the School continues to fundraise for the next phase of major rehabilitation projects, we are providing regular maintenance and onsite monitoring of the property." The latter may have been in response to the story by Times reporters Harriet Ryan and Matt Hamilton, which stated, "To the rare visitor, the home's disrepair is obvious, with splintered wooden beams, peeling paint, and gaps in the cement-tiled walls." Waters described the Wright Building Conservancy as "a supportive, advocacy organization" that has been in steady contact with the university over the years, particularly about the block restoration. "It's going to require continued investigation as to how they can be preserved. In their current state, they're just crumbling," he said. While acknowledging the potential loss of the three furniture pieces, Waters admitted, "Our main concern is the house itself. That is a preservation challenge."